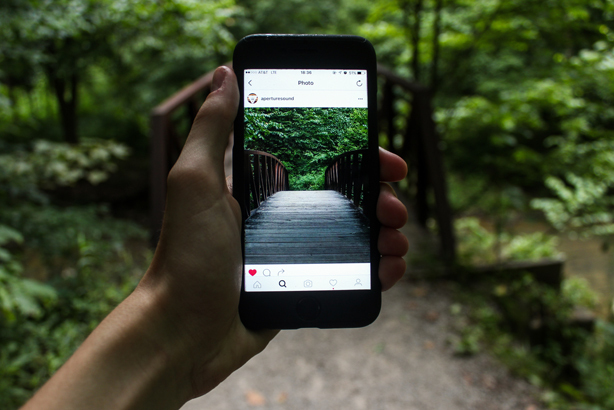 Comms professionals and businesses in general may be keen to make content shareable to reach audiences and build profile, but the most common reason people use social media is to find out what is happening in their local area. 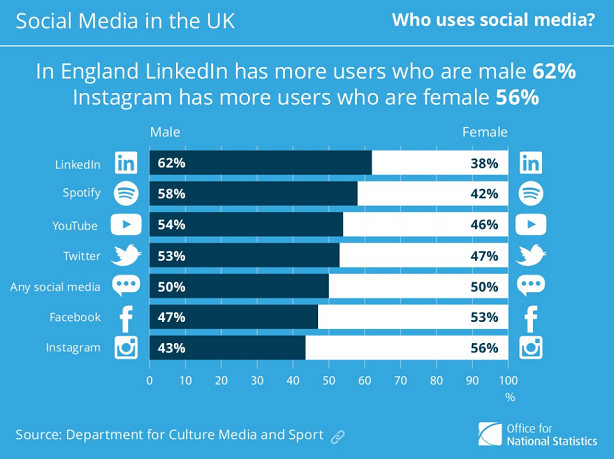 According to statistics from the Department for Culture, Media and Sport for the Office of National Statistics (ONS), 41 per cent of people said they used social media to find out what is happening in their local area. Some 29 per cent said they share content and views on content, while 17 per cent look to social when they want to find places to do a certain activity. The same percentage use it to meet people, while 16 per cent like to chat about sports, art, music and other interests and activities. In 2016, 82 per cent of British adults use the internet daily or almost every day. Internet use for social networking is growing – up to 63 per cent of people in 2016, from 45 per cent in 2011, as stalwarts like Facebook have continued to prosper and newer players like Snapchat (founded in September 2011) draw in users, particularly younger demographics. Over two thirds of people who used social media did so at least once a day. The platforms of choice were Facebook, YouTube and Twitter and in terms of the demographics of users, Instagram had the youngest users and LinkedIn the oldest.